We sometimes buy products then they fail us as soon as we start using them, or they are totally faulty and cannot perform the intended task. In such cases is always a total loss of money and wastage of time. While sometimes you can return the items to the seller and they declines refund of your money stating goods once opened cannot be replaced, we get to have a business service agreement , also known as item warranty. 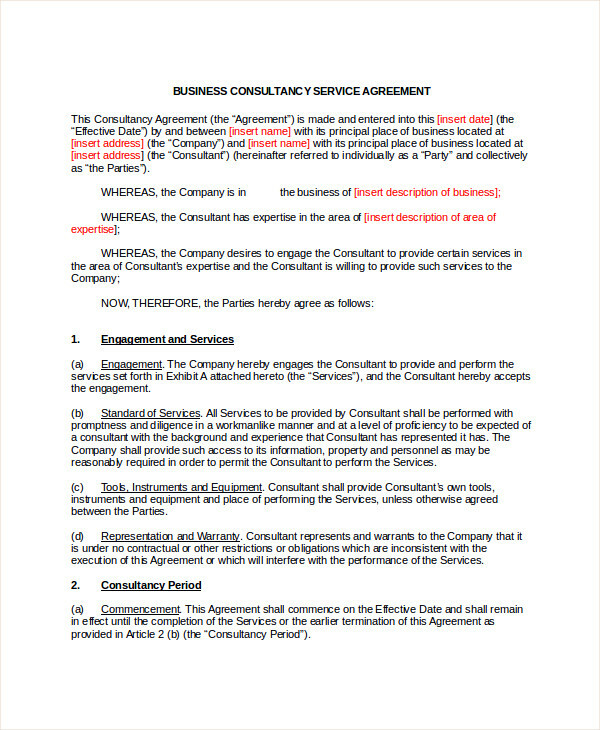 A Business Service Agreement is a covenant that is put between the businessman and his clients. This trust can be built when the businessman agrees to give warranty to his products that he sells. The warranty is used to build more trust between the customer and product seller or manufacturer. This is because when the product or commodity does not serve you as it is supposed to within the stipulated time, one is mandated to return it and get a similar product for free. It covers costs in case the product experiences any malfunction within the period that is given. 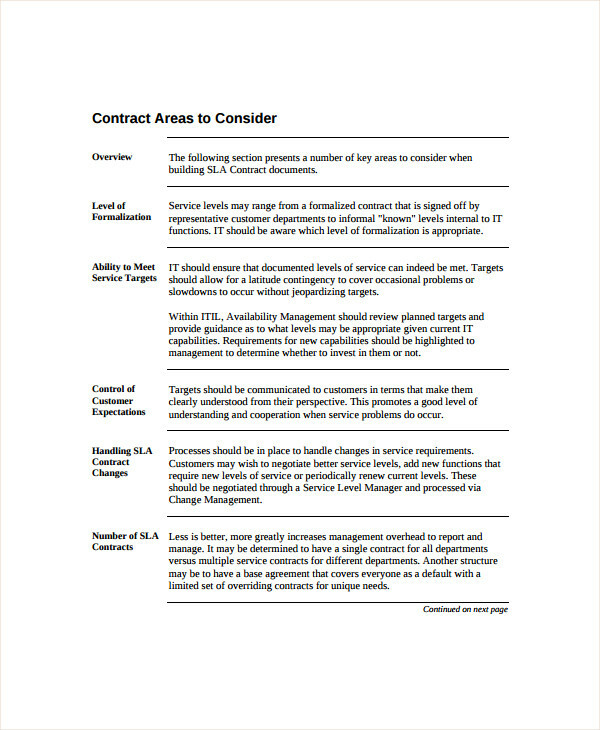 In this template, the parties that are playing a part in the professional business service contract agreement are indicated. The scope of services is also provided below the parties. Payment structure is also formed so that the parties can read and understand that part clearly. 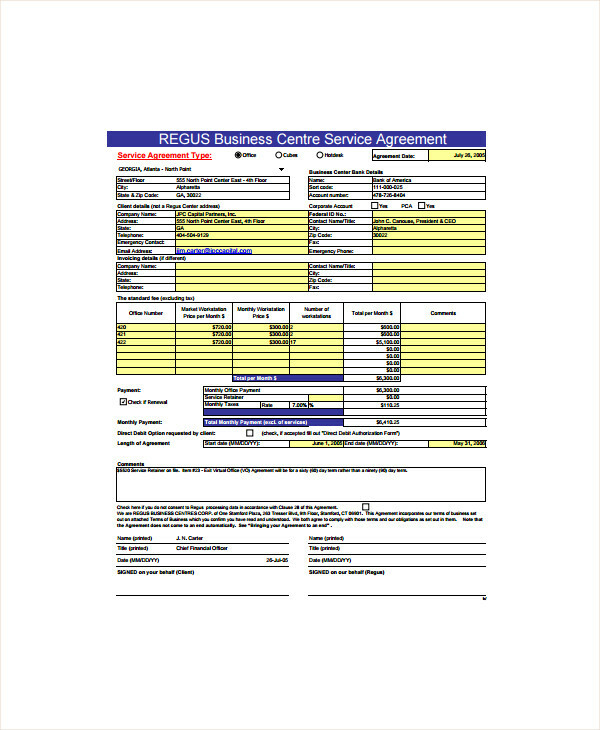 The modes and period of payment are also provided in this document. The time and standard for performance are also provided in this document. Assignments assigned to independent contractors and subcontractors are also indicated. Workplace conduct and behavior is discussed in this context. 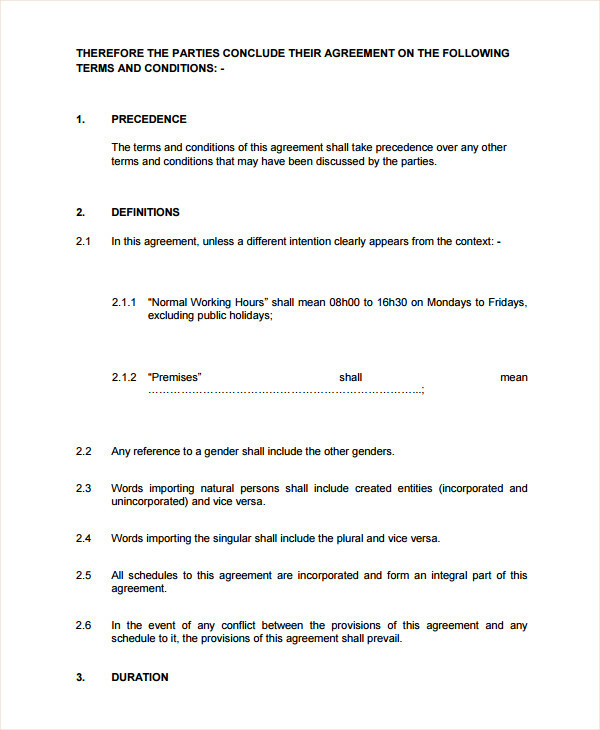 The day that the agreement was made is always indicated on this document at the top. It should include the date, month and the year the agreement was made. The agreement is usually made between the buyer and the service provider. There are some key terms like services, site, price and payments which are usually discussed. Other general terms that the document may entail include intellectual property rights, warranty, terms, and termination. 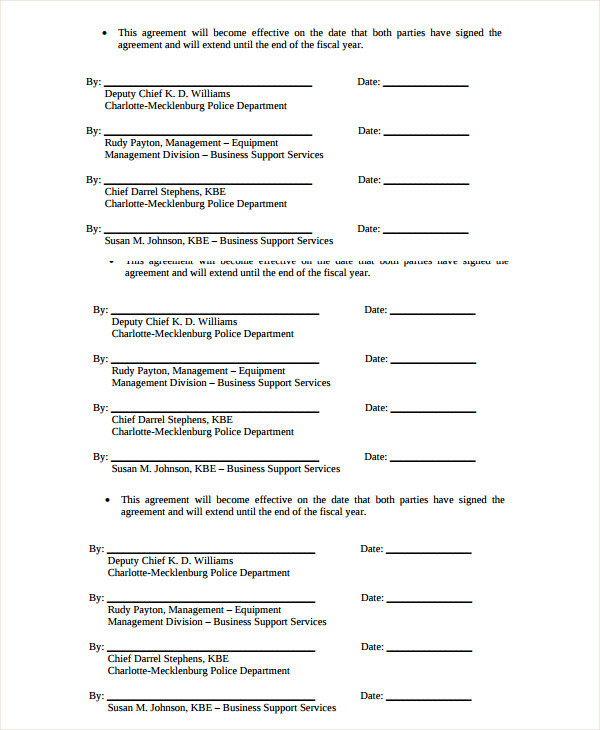 Additional clauses are also included in the last part of this document. Examples may include signed by among others. It starts with clauses that indicate the parties that made the agreement and when they made it. 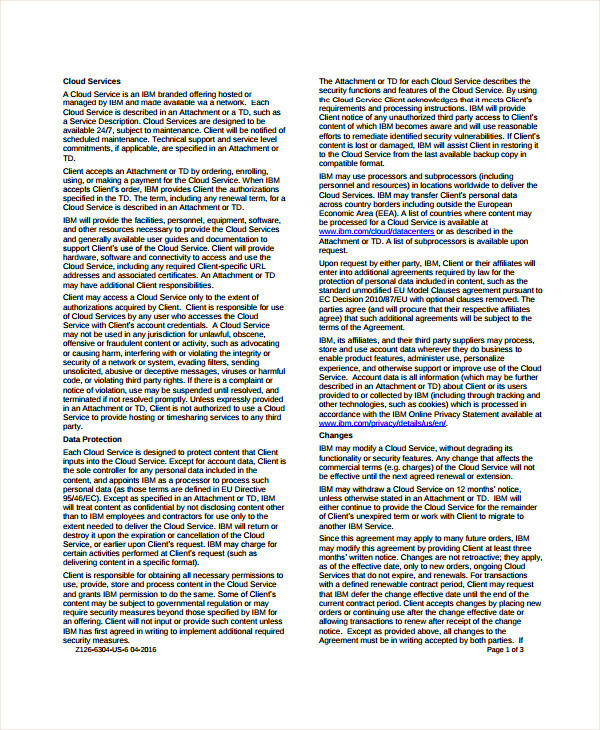 Also in this document, engagement and services are also included in the second part after the clauses. Consultancy period is indicated as well as the consultancy fee and expenses. Work product and the license are also defined in the document. It clearly states what is meant by the term confidential information. The name of the insurance that will cover any liability is also listed down. It indicates the independent contractor who will render his services as well as his assignments. The law that will be governing the project and any sort of disputes are indicated clearly. It starts with the introductory part of it. This is a brief overview of what takes place in such type of an agreement. 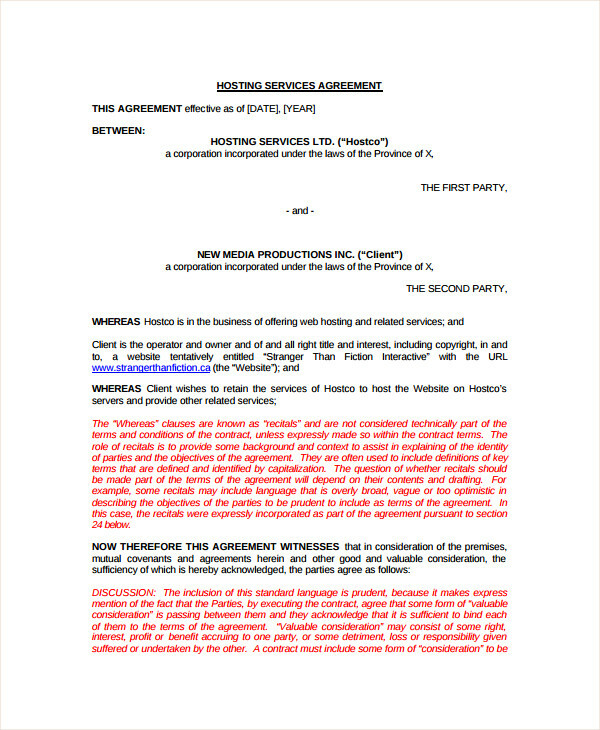 The reasons as to why it is important to have service contract agreement are also discussed. There are also areas which the contractor should consider are entailed in this section. Some the areas may include the level of formalization, ability to meet service targets and control of customer expectations. The contract components are also documented in this section. What are the Benefits of Business Service Agreement? 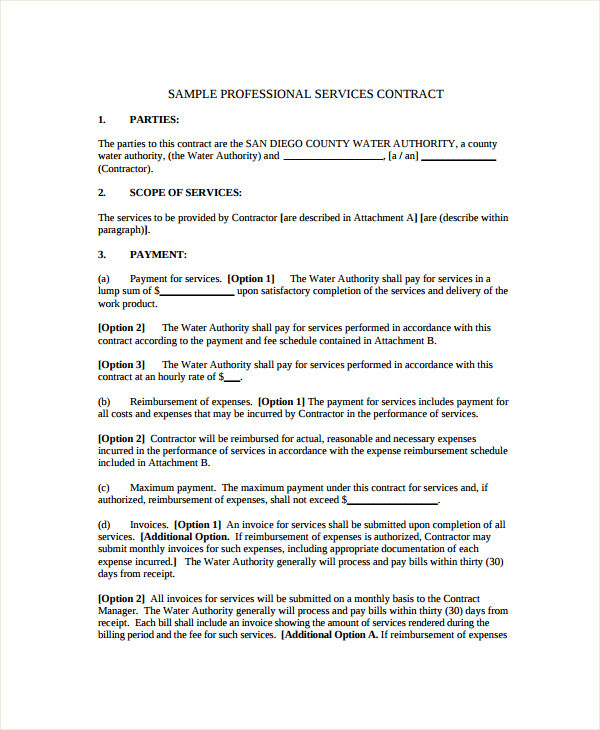 The business service agreement states how the job issued to the contractor should be performed. The contractor should follow the set policies to ensure that he or she executes quality work. There are also some key goals which are set and the contractor must work hard so that he can achieve them. You can also see Business Agency Agreements. 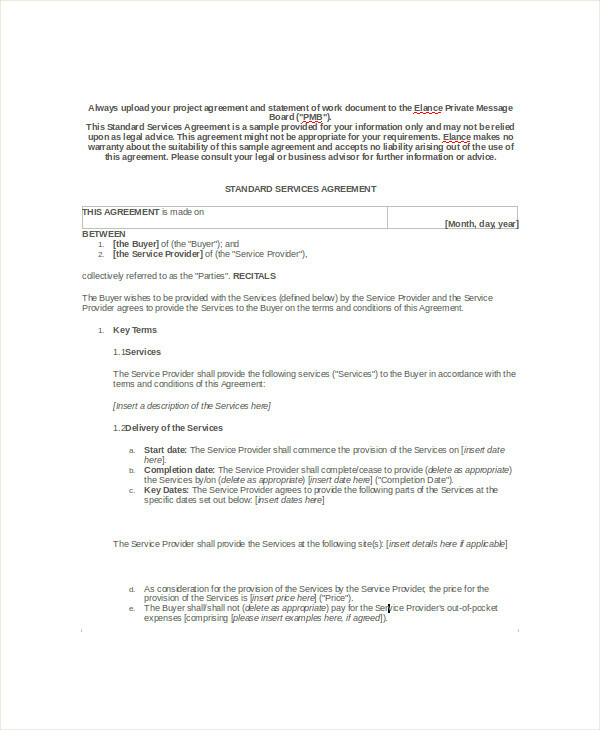 What are the Characteristics of Business Service Agreement? The two parties that take up such agreement must always be loyal to each other. This will ensure that there will be no breach of the contract which will be experienced. You can also see Business Investment Agreements. 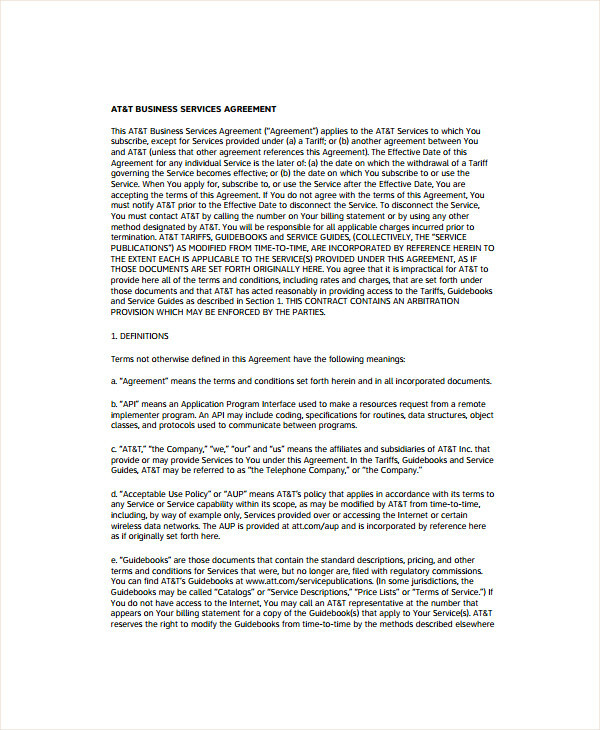 In conclusion, the design of this article is to make you aware of the different types of business service agreements. It also shows the information that is required to be filled in such documents. Apply our ready business card design template and ease the workflow.